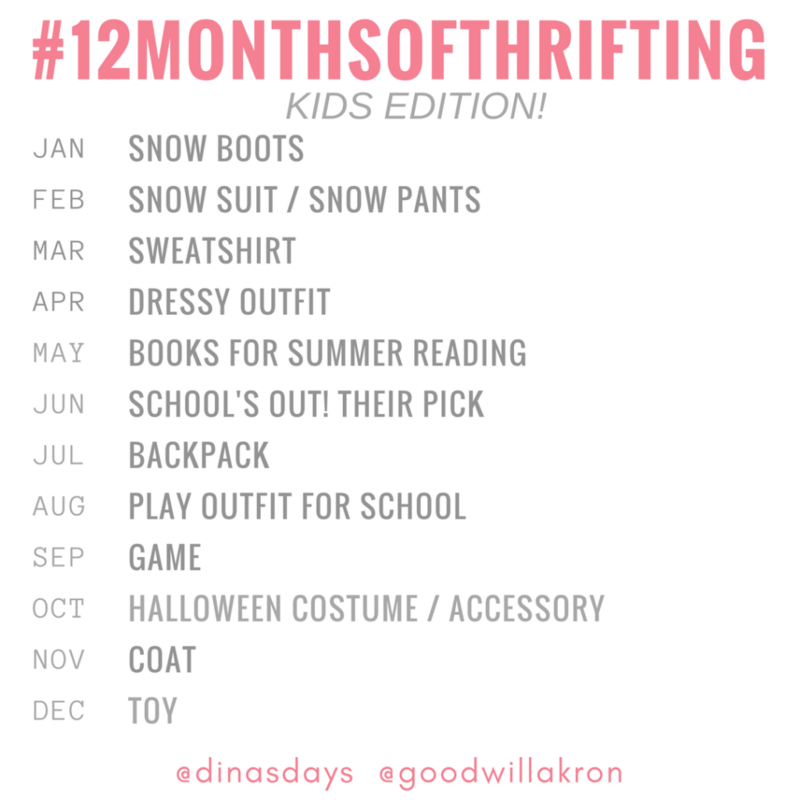 As the weather starts to warm up a bit here in Ohio, we’re transitioning to layering pieces for the 12 Months of Thrifting challenge for kids. 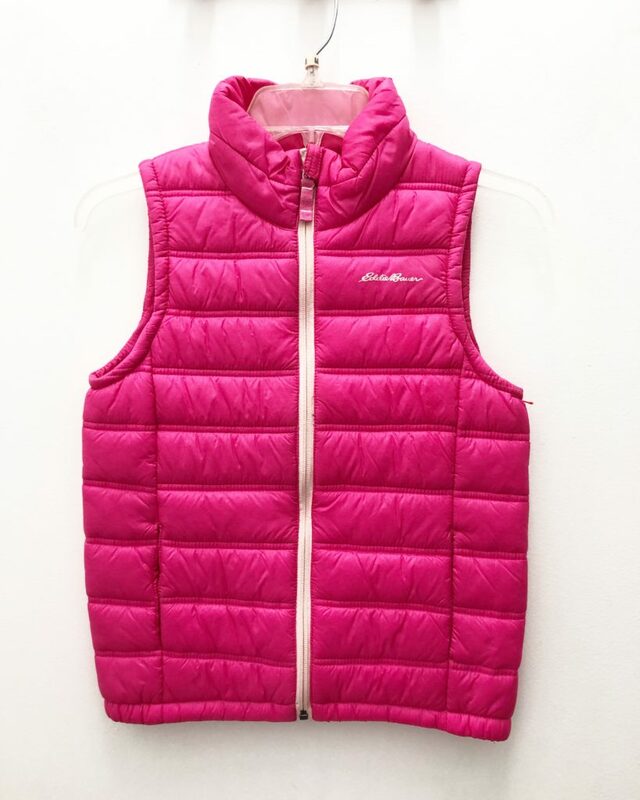 Sweatshirts, zip-ups, and even vests are great for kids because they are easy to throw on and are great play clothes. 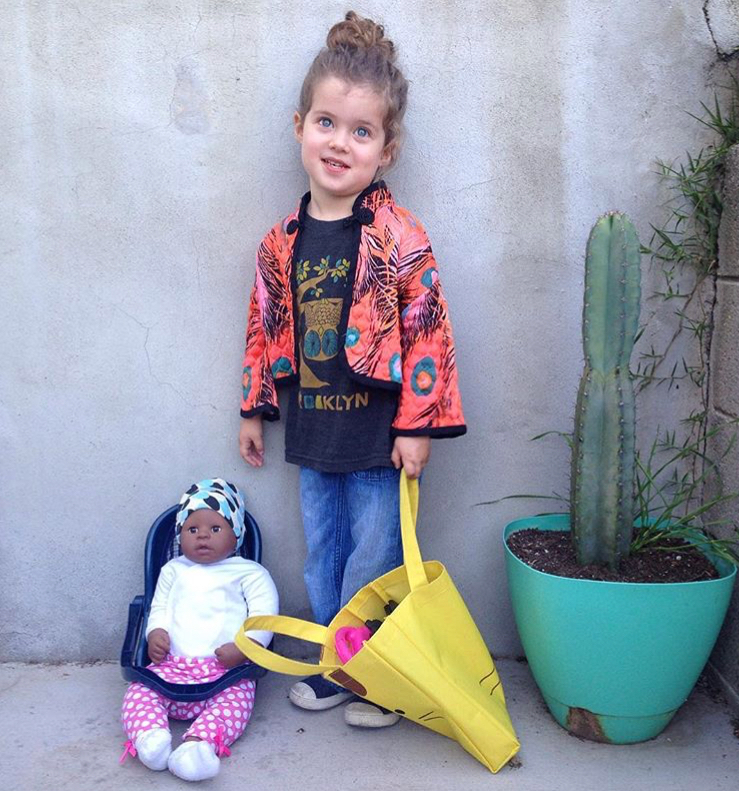 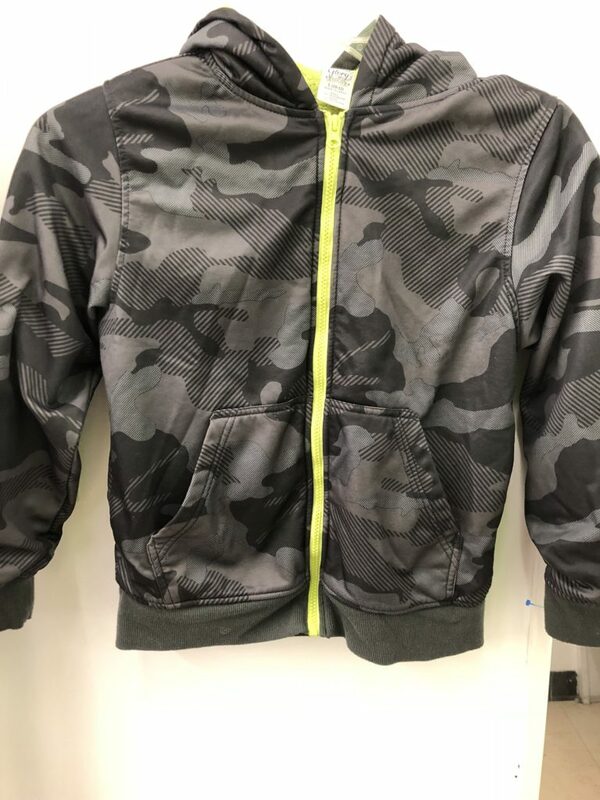 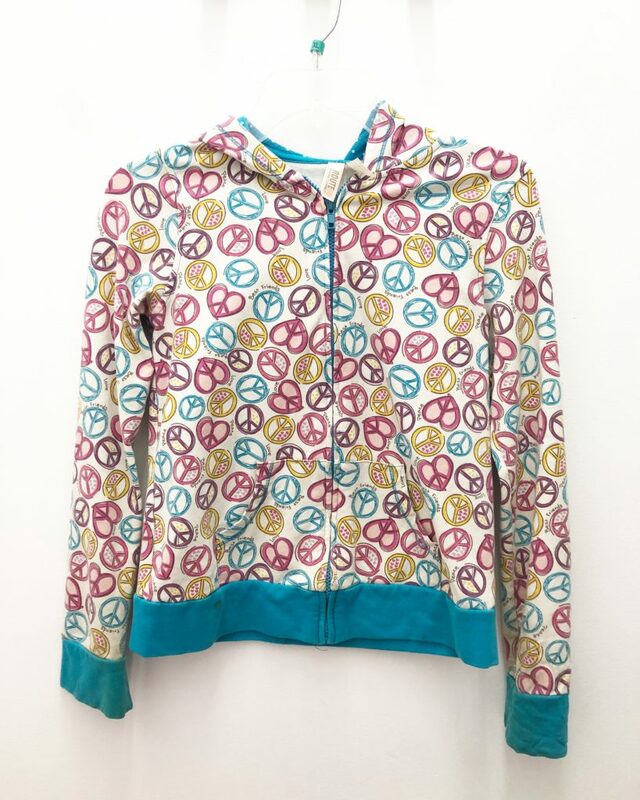 I love finding cool and interesting sweatshirts for kids at Goodwill because hoodies are one of those items where your child’s personal style can shine through without breaking the bank. 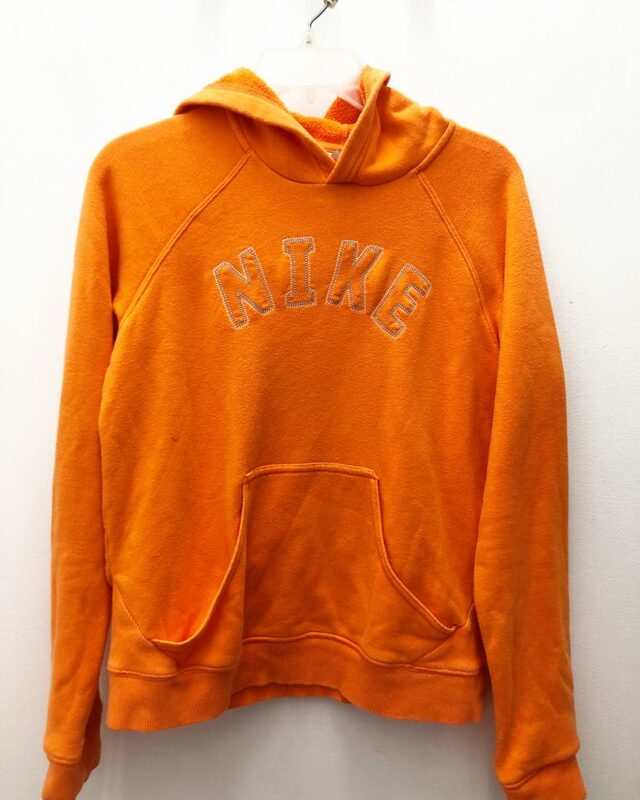 Movie characters, sports teams, funny sayings – you name it, there’s probably a sweatshirt for it! 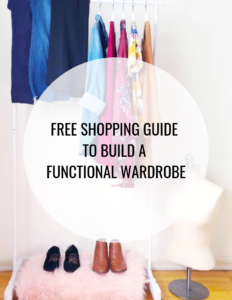 Look for styles in new or like new condition and leave a little room for growth so they can wear it in the spring, fall, winter, and even chilly summer nights. 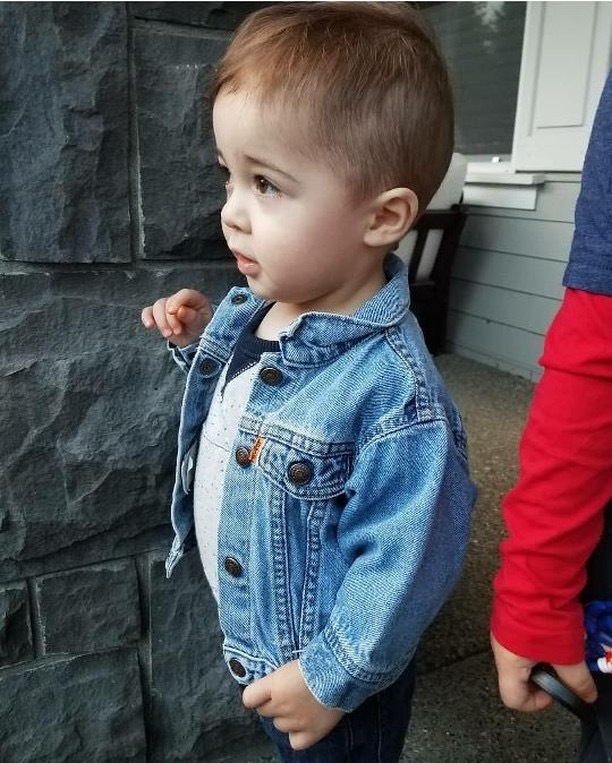 If sweatshirts aren’t your thing, try looking for light layering pieces like denim jackets. 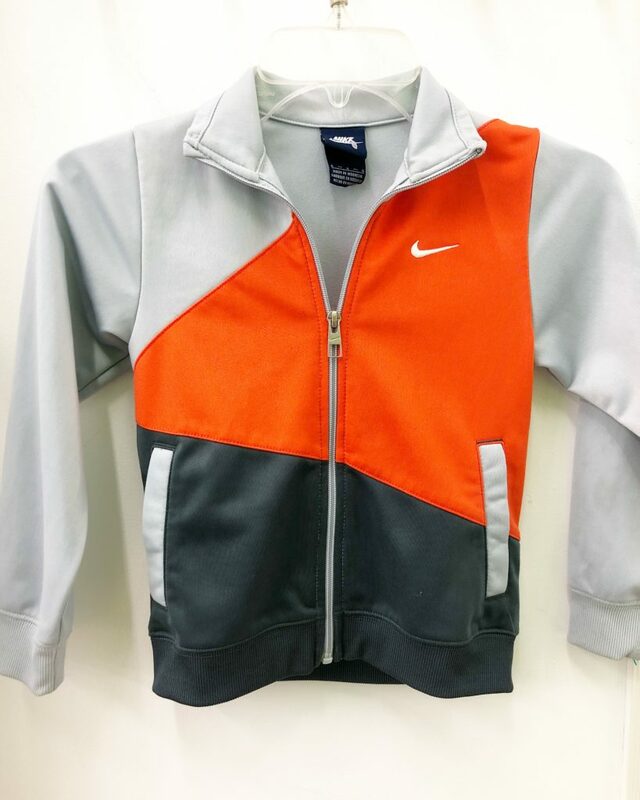 Here are few of my favorite layering finds from the Goodwill on State Road and Waterloo locations plus a couple reader photos! 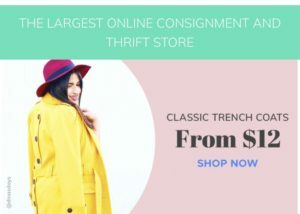 Be sure to share your finds using the tag #12Monthsofthrifting.